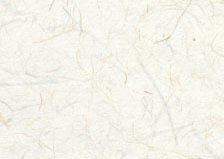 LEATHER METALLIC PAPER : Leather Metallic paper is a nice complement to the textured papers. 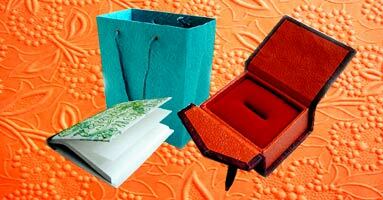 It has been produced as a decorative papers to give a natural look alternative to real leather. 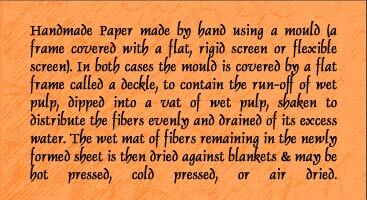 This texture gives a paper the look of an animal hide and signify equal class. It gives a stunning, qualitative and unique appearance. 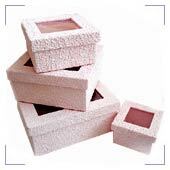 It is said to be a potent component to promote eco-friendliness.